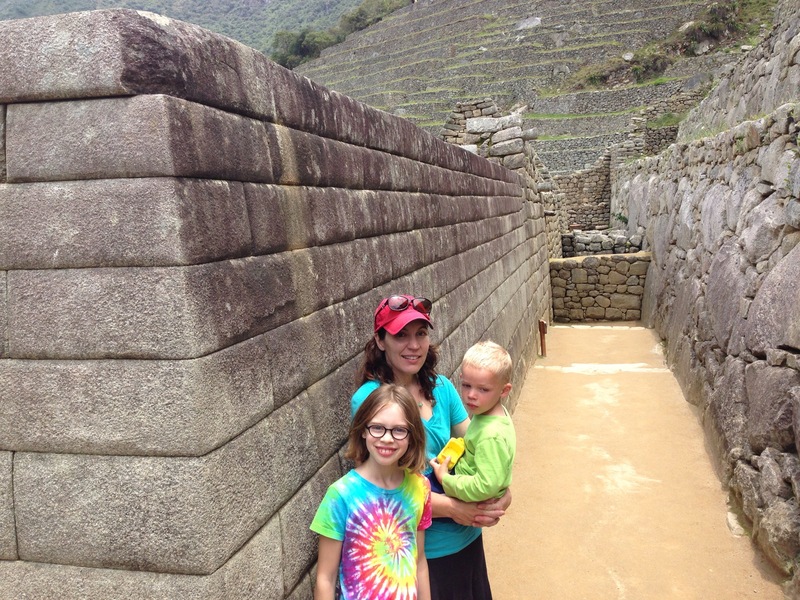 My family and I went to Machu Picchu in Peru last week. The Incans built Machu Picchu. 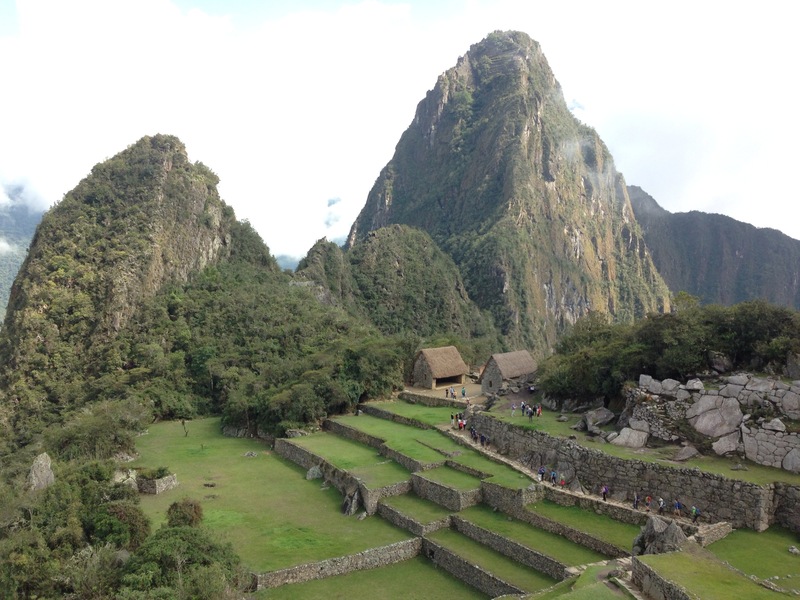 Machu Picchu was used as a vacation home. We got there by bus and walking. 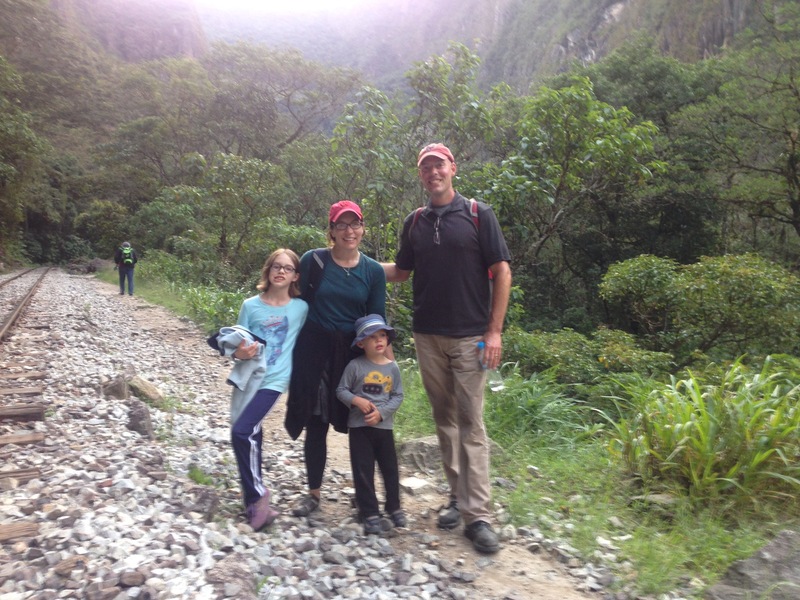 My family and I walking to Machu Picchu. 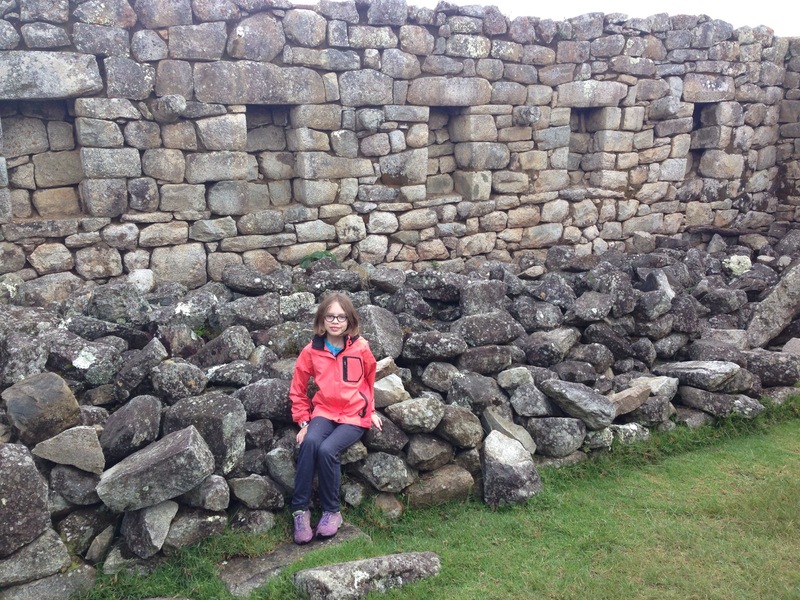 I saw lots of interesting things at Machu Picchu including temples, terraces, and work shops. 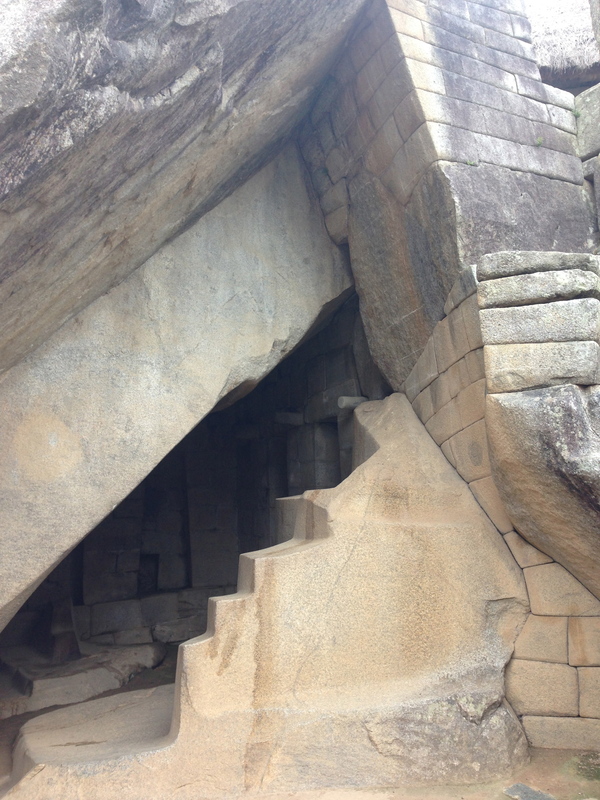 There were three temples that I thought were the most interesting at Machu Picchu. The Temple of the Three Windows was high up on a hill. 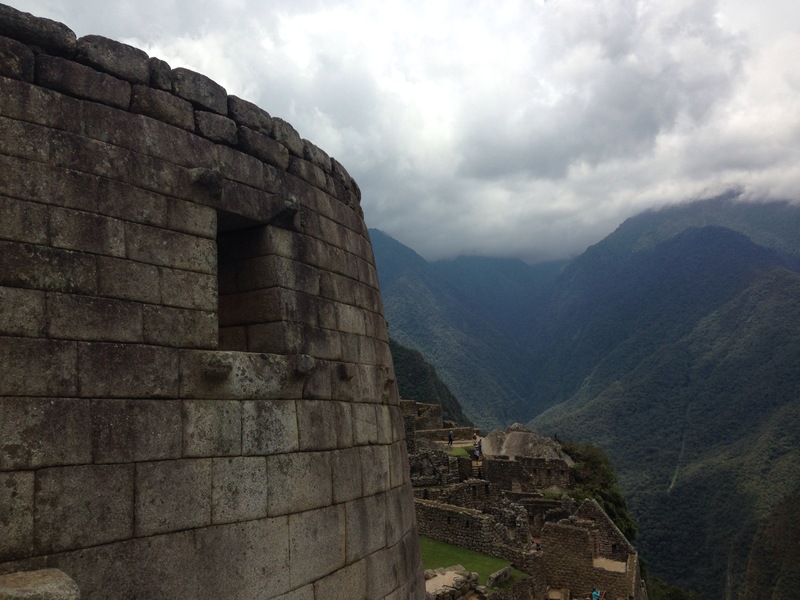 The Incans had a legend that the brothers and sisters who started the Empire came out of those three windows. The Temple of the Three Windows. There was also a temple called the Temple of the Sun. Under the Temple of the Sun, Hiram Bingham found lots of mummies. This is the opening under the Temple of the Sun where the mummies were found. It was in the shape of a tower, and they used their absolute best stone carvers to build the Temples. The side of the Temple of the Sun. My family and I standing in the back of the Temple of the Sun. 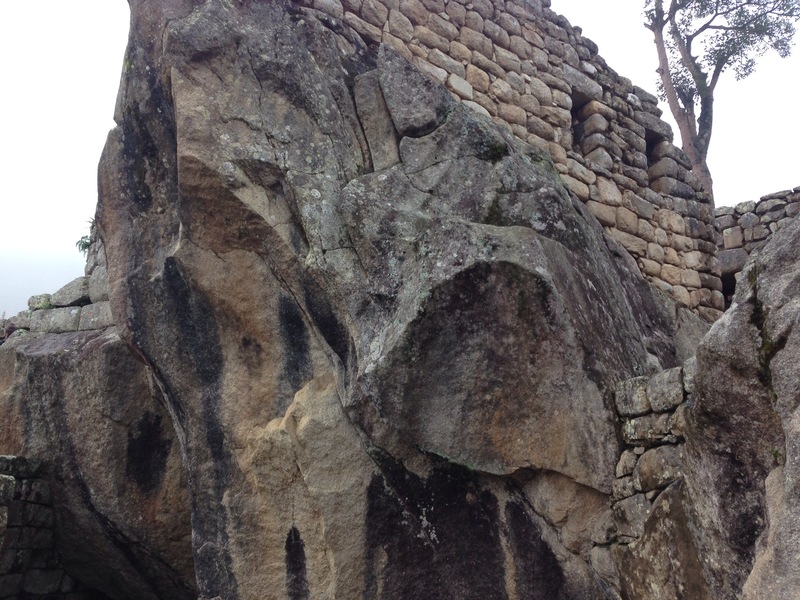 The Temple of the Condor is a rock that was carved into the shape of a condor. Condors were important to the Incans because they represented the heavens. There were lots of terraces in Machu Picchu. There are lots of terraces on all mountains that the Incans ruled. Terraces are big steps that are used for farming. 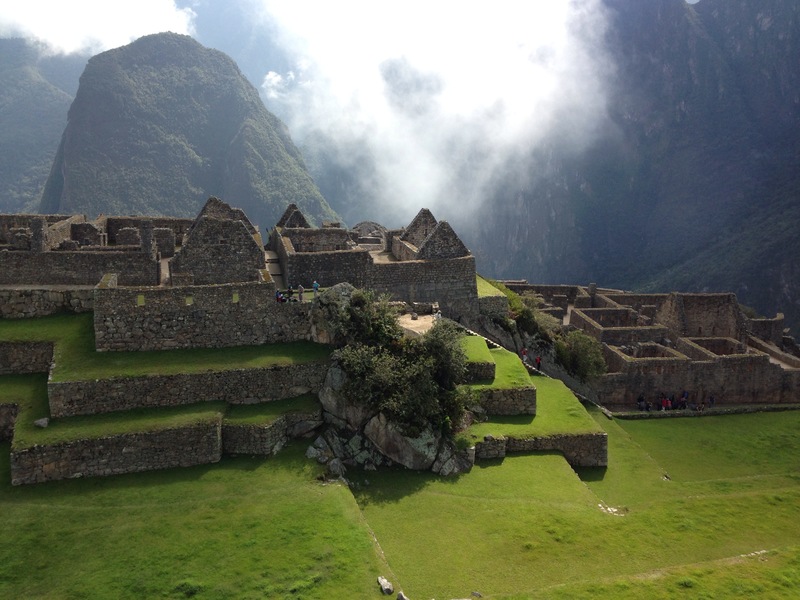 This is a picture of Machu Picchu and it has terraces in it. 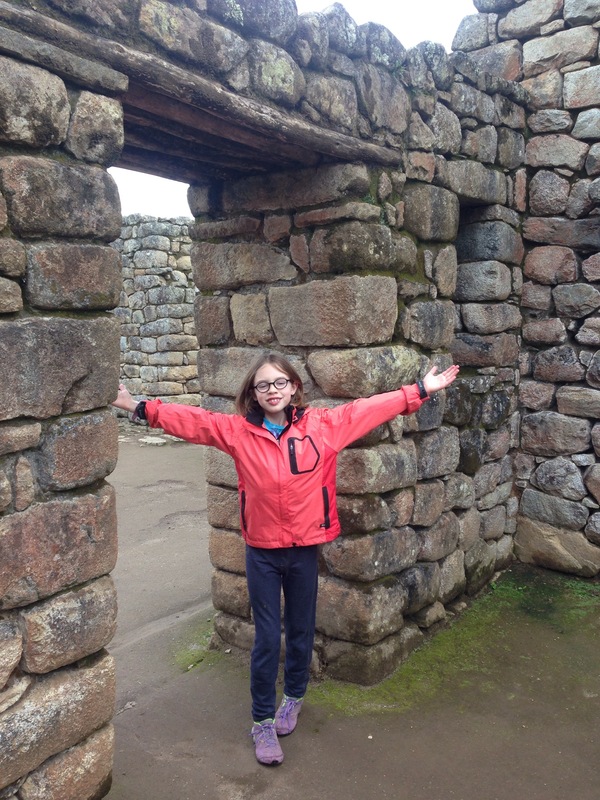 I saw lots of stone ruins that used to be workshops in Machu Picchu. I saw workshops for shaping clay for ceramic pots, for molding metal for weapons, and for carving stone to make buildings. This is me in a workshop where they carved stone. This is me standing in a workshop. This is overlooking the workshops. The temples, terraces and workshops were very important to the Incans. 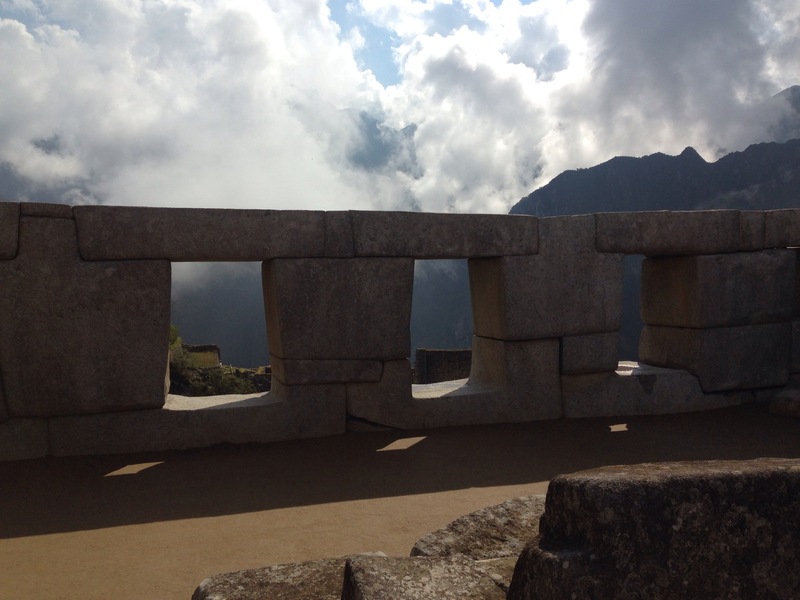 I thought they were some of the most interesting things in Machu Picchu. 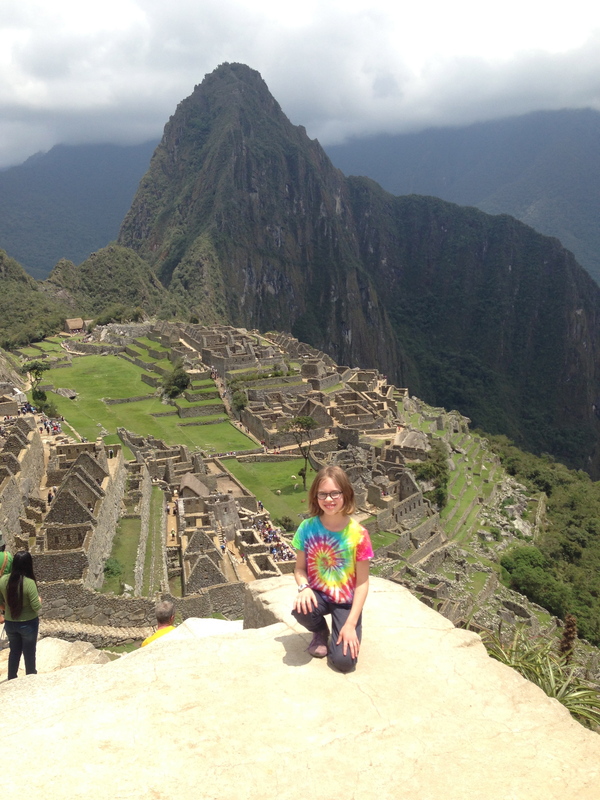 This is me on a rock over looking Machu Picchu. Thank you for following me at http://www.adventureswithcat@wordpress.com! Hi Cat, I enjoy reading all about your amazing trip. It looks like you are having lots of fun! !